I’m author Lauren Lynne. The good side of growing up is that you can write whatever you want. The downside... now I can’t read it without my glasses! I have the soul of an adventurer but the heart of a coward when it comes to danger, yet I’m drawn to all things action-adventure, so this particular genre was a natural fit. You won’t find me bungee jumping, cliff diving or doing parkour because, well... I’m a klutz… so I write it. Think of me as an armchair adventure hound. I create characters who are much braver, tougher, more graceful and athletic than I will ever be. When you dream, dream big! I love working with students who have a thirst for knowledge. I write for young adults because they are the age group I most love to teach. I grew up in a house where reading was expected, anticipated and enjoyed. I want to pass that joy on to my students. I do not write alone, but pull in my boys for real life teenaged insight. I also listen to my students. I am a native of the Pacific Northwest, with its vivid and varied panoramas. When I’m not writing, I can be found spending time with my family, working with students, reading, gardening or hiking around Mt. Hood, the Columbia River Gorge or the Oregon Coast with my camera. I am also a graduate of both Oregon State and Portland State universities with degrees in education and science. Writing is my passion and I want to share my love of it and reading with you. Meet Jason Foss, blogger and author. 3) Please tell me about your novel. “The Hourglass” is about a character by the name of Jake Trust. In college, he was the captain of the basketball team and very popular. However, as soon as he graduated he has a regular office job like everybody else. Out of frustration he reaches out to his best friend Josh and asked him to gamble with him. If they WIN they can save their money and figure out what else they can do with their lives. If they lose at least they gave it a shot. Jake had no idea that Josh used to have a gambling problem. 4) Which is your favorite character in your book and why? Jake Trust is my favorite character in my book because he has a big heart and all these great ideas but he also feels stuck at a job that doesn’t appreciate him. He takes a lot of risks and it can hurt or help a lot of people depending on what happens from his choices. To carry that burden and take those chances for the better good of him and his friends makes him my favorite character. 6) How long did it take you to write this book? About a year and a half. What’s New? I’ll tell you! It has been very busy here behind the scenes, where an illustrator is working on my first children’s book, I have finished a new book in the Secret Watchers universe and it is going through the first round of editing. In addition, the amazing team at Wyvern’s Peak is interested in the Secret Watchers series. My heart is full and I am busy, busy, busy to bring you more fun,adventure, and awesome stuff to read. As always big hugs to my crew, my family, my friends, the team at Wyvern’s Peak, and my fans! Y’all rock!!! Remember that you are special. Remember that you are amazing. Congratulations on the completion of your wonderful magazines. Thank you so muh for letting me visit, and for sharing your writing with me! I’ll talk with you about reading and writing any time. Until we meet again… go be wonderful! Meet the Amazing Laurie Bell! 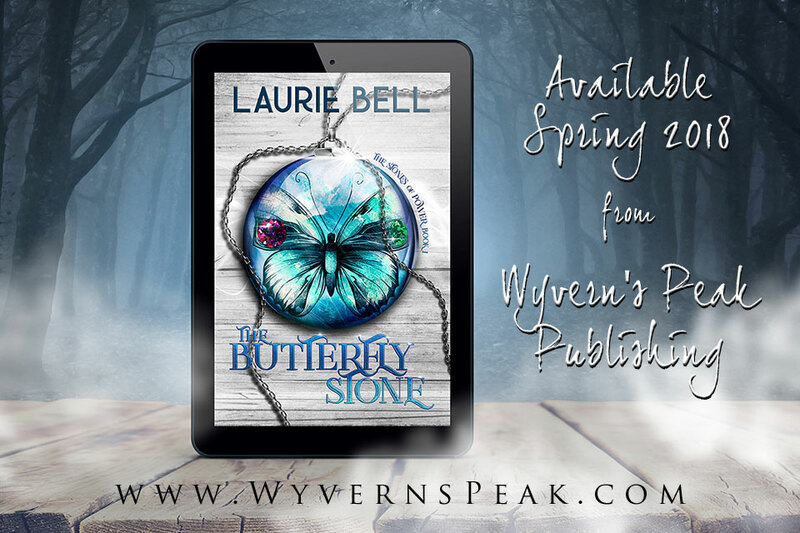 Meet the Amazing Laurie Bell author of The Butterfly Stone – a YA fantasy to be published by Wyvern’s Peak Publishing in 2018! First some fun trivia. What is your favorite junk food vice? Oh, it has to be chocolate… Any kind (I prefer milk chocolate but do enjoy a bit of Dark Mint Chocolate too). Solid chocolate is better than diluted chocolate with fillings (And I’m just not a cake person – shocking I know). Do you have a favorite book or film? I have a list! Seriously, I have a giant list of favorites that I can pull out depending on my mood. But if you were going to pin me down to ONE film (and why would you do that? You make me want to cry,) I would have to say The Empire Strikes Back (Star Wars). It is just the perfect movie. But come on, allow me two… The Princess Bride. It has EVERYTHING, Love, adventure, action, swordfights, magic, revenge! 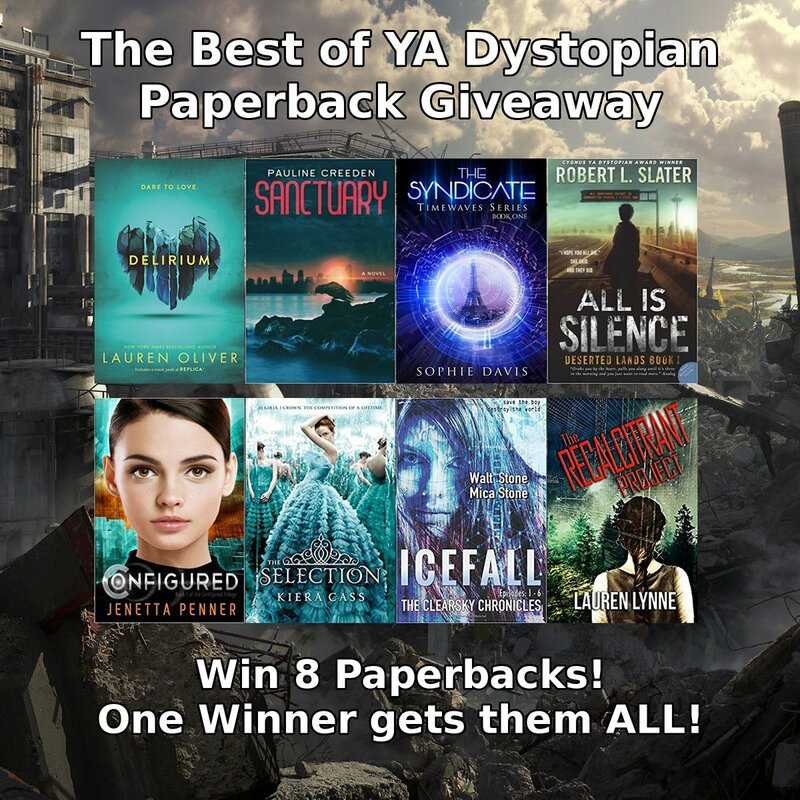 And as for book… gah… so hard to pick, currently, I would go with The Illuminae Files (By two Aussie sci-fi writers, Amie Kaufman and Jay Kristoff). It’s soooooo good. If you haven’t read it… read the print version (not electronic). The text artwork throughout the book is amazing and in such intricate detail that you want to see the printed page. Any movies that you really want to see? Marvel’s Black Panther, I cannot wait for this one. And of course, Marvel’s Avengers Infinity War. I’m loving superhero movies at the moment. Guardians of the Galaxy is one of my all-time favorite movies, (that is not Star Wars or The Princess Bride). What are some of your favorite genres to read and to write? I love to write and will write in every genre. But I prefer sci-fi and fantasy because there is just so much you can say (and it’s such a fun way to say it). Sci-fi and fantasy can show you the future, what you would like to see, and what you would not like to see. It can tell us who we are, or were, and who we will become, or who we want to be. It can also help us understand the world and people around us. And spaceships and magic… It’s all about the spaceships and magic. What do you do when you are not writing? When is that?  What is this time you speak of? Which is your favorite character in your book and why? Such a tough question. But it’s Tracey. Tracey is my hero. She is just a kid trying to fit in and get her homework done. Her family is a little bit nuts, school is hard, and she has to deal with friendships and bullies and working for her uncle. Life gets overwhelming and she just keeps on keeping on. And, you know, Magic. She is learning to control her powers too… and then along comes the Shadowman and Tracey has to learn what is important to her and to fight for what she believes in. She makes tough choices and must react to the consequences of those choices and that is what makes her a hero. How long did it take you to write this book? The Butterfly Stone took about eight months to write the first draft (I work full time so that is writing for about 3 hours a day, (on the train and at lunchtime), then a year of edits, rewrites and changes. I also sent it to my CPs who are wonderful! I totally recommend seeking out a group of writers that you trust to act as critic partners. They read your work and let you know what is working, what is not working, where there are plot holes or missing information or when something is just not described well enough (or too much). They can help with pacing, and flow and characterization. I have a group of three CP’s who I absolutely adore. To have eyes on your book, people who can see what you can’t and who can tell you (in a nice way) what is working/not working is the most valuable help you can get as a writer. I also have valued friends who act as my initial readers. And I have a number of trusted consultants who I can send my manuscript to, those that are in the biz, who can really get to the nitty-gritty of why something is not working. When did you first realize you wanted to be a writer? I started writing in grade school (primary school in Australia). I read like a demon… anything I can get my hands on. I left libraries with a stack of books higher than my head every week (this was before smartphones) and wrote down all the stories that overflowed in my head. I have several tubs full of old notebooks with handwritten stories from when I was little. I collaborated with school friends, wrote short stories and long stories and radio plays and everything in between. I don’t think of myself as a writer… it is just ME. I have always written. I love the idea of telling stories, of sharing stories, of sharing ideas and talking about books and creating worlds and characters and making people want to care. Do you have a specific writing style? Are you a planner or does the story just flow out of you? LOL, a specific style. Well, I’m not sure if it is a style, more like a general mashing together of everything at the same time! I write my first draft by hand. Usually, after a chapter or two (or before I starting writing if I am really organized) I grab a small notebook (A5) that I call my book bible and start writing up Character Sheets (general characteristics of a character, hair color, eye color etc… and what they like/dislike, who makes up their family and how the character relates to them, same with their friends, work colleagues and love interests). I will write up a character sheet for every one of my main cast. Then on one page, I will map out the start, middle, and end (really rough). I will also add in what my main character wants and a major conflict (or several) and problems to stop them from getting it. Then over three or so pages, I will roughly map out each chapter in two lines until I have 30 or 40 steps/chapters. Usually by this stage, I also have a general idea of a start (this is usually my idea trigger… how I came up with the story in the first place.) I will then transfer the chapter points to post it (sticky) notes. If I have two or more interweaving stories, or two or more POV then I might use different colored post-it notes. After ten or so chapters, I go back to my post-it notes and rewrite them… because by this stage the story has changed. It has now become a live beast that has headed off in its own direction. My post-it notes are a way of herding that beast back into a general plot line. At the mid-point or heading into the last ten or so chapters an END has usually popped into my brain. I rewrite my post-it notes again to herd the story beast toward this ending. Draft two is typing my book into a document, fixing things as I go and locating plot holes or story ideas that have come later in the writing process, especially points that I need to weave back into the story. After a few more drafts I will send it off to my CPs for comments. 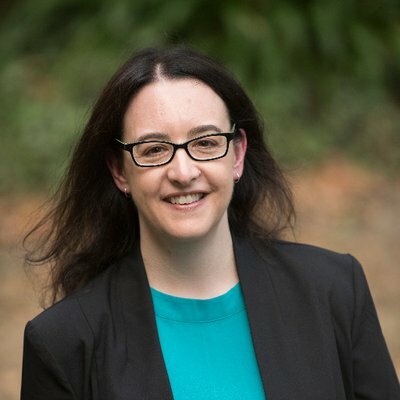 What advice do you have for authors looking to find and connect with a wider base of fans? Be yourself. Make conversation, make friends, and talk to people. Support your fans and your friends. Be genuine. Speak your truth. Don’t only sell your work (and don’t Direct Message ANYONE with your book details.) Show people what you are like and what you like. We all want to know you, not for what you have produced, but who you are. By all means, tell us about your work, but do more than that, tell us about you. Support your fellow writers. You want people to follow you and your work BECAUSE they already like you. If they follow you because they love your work then terrific… but you want them to hang around, don’t you? I have made some fabulous friends on social media. There is an amazing writing community online. Jump on board and chat to people. Most are not too scary, though some can be a little wild. I love and read their work sure, but I really enjoy the interactions too. Oh, and don’t be a douchebag. Don’t insult people or their books. It’s just rude. You can learn more about Laurie Bell and her work at any of the places listed below. Set a purpose and goals for the author study. What is your purpose? In our example, we will use author Laurie Bell as a single author for study. You may wish to use the following information to add Laurie to one of several authors that could be chosen from to study. Also, consider using this author study for an extra credit option for a student who was willing to put in some extra effort for a better grade. Choose an author. If you are planning to use only one author for a class, we suggest reading aloud from Laurie’s work(s) or having small groups read together. Consider using literature circles for this. We recommend four to six students, if possible so that everyone has a voice. In the Reading Rockets Author Study Toolkit, they encourage choice and we very much agree. Our experience as teachers has taught us that students are much more engaged when they get to choose. This is true even when it is not a completely free choice but say, an opportunity to pick one out of four, they are still more invested than if we choose for them, so it is pretty awesome when you can go the lit circle route and can have five or more authors for students to choose from. Read and respond to the books. Laurie wrote The Butterfly Stone, a young adult mystery/paranormal novel that takes place in Australia. Fourteen-year-old Tracey Masters is Mage-kind in a mostly non-magic world. She also works in her uncle’s detective agency and is desperate to be promoted to part-time detective. A mysterious woman with a missing necklace is exactly the kind of mission Tracey thinks will help her achieve her goal. Chasing down clues with her friends, she uncovers the necklace and finds it creates more problems than it solves. Secrets from Tracey’s family’s past get revealed one by one, putting her friends in danger, and her family in jeopardy. To keep everyone safe, Tracey must find the butterfly-stone necklace before the Shadowman does. 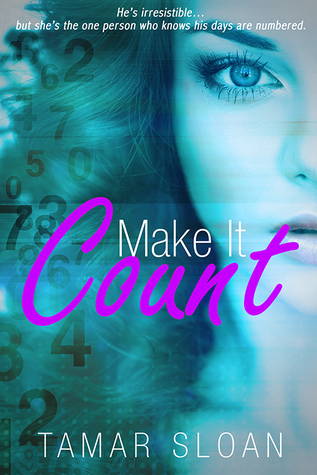 Succeed or fail, her friends, her family, her very world, will be changed forever. The magic contained within the stone is powerful, too powerful for Tracey to control. But if she fails to control it, her sister will die. Decide how many books students will read and how long they have to do this reading. Encourage students to journal their responses to the readings. For the read-aloud option, we suggest some journaling at the end of each read. Some suggested questions to stimulate student thoughts can be found below. Laurie Bell loves to see student comments, answers to questions, and journal entries. She is also someone students may write to. Heck, any of our Wyvern’s Peak authors would love to hear from your students! Research the author(s), illustrator(s). You’ll find plenty of information in print and online, and you can ask your school librarian for advice. AND lucky you, we have gathered a ton of Laurie Bell information right here, just for YOU! Reach out to Laurie Bell if you are interested in a virtual meeting with your class. She is in the +11GMT zone. If it is 2 PM Pacific Standard Time, then it is 9 AM the next day for Laurie. Another option would be a recorded interview that you could then show at any time in your classroom. We believe that giving students the opportunity to talk to an author in person can be fun and motivational. If you have the space, we like the Author Study Toolkit idea of having a reading corner with other selections by the author(s) available. 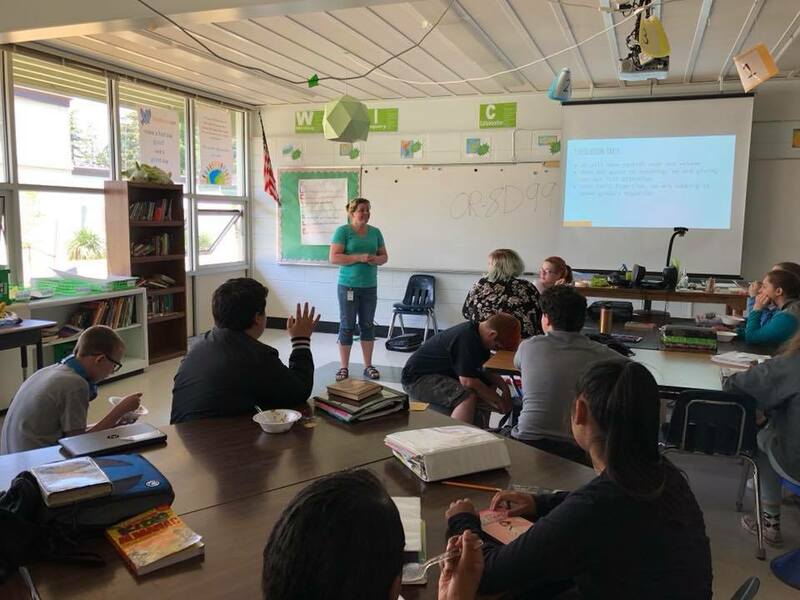 Class work and culminating projects: Culminating projects give students an opportunity to respond to what they’ve learned about an author. Often, these projects involve presentations to the class or to a larger audience composed of parents or other classes. This extraordinary idea was used in 2016. Laurie Bell worked with some “year 9” young ladies at Haileybury in Melbourne. They used part of an ongoing work, titled The Story, written by Laurie to create a “Book Portal,” which blends computer technology with storytelling or STEM with literacy. AND THEY CAME SECOND in the state!! And here is the video of their Adobe/STEM journey!! Laurie Bell would also consider acting as judge for short pieces competition. Students could write a short story and Laurie would read them and award a winner. This would be another great culminating activity that could be handled with a virtual meeting to “present” the awards. Depending on school rules, this would be a fun time to share the other short stories students have written and enjoy some of the foods that Laurie eats that are unusual to us here in the United States. Journal ideas/Questions for students: These could be used for a response journal after read-aloud sessions, for a meeting topic for small groups, or literature circle groups. Some of these questions could be used for whole group discussion to encourage student thought in the areas of empathy, understanding, politics, racism, attitudes, bullying, friendship, family, and celebrity. These ideas could be targeted to what is happening in the classroom, school, community, state, nation, or world at the time. After you have read Laurie’s work, we’re sure you will have many more wonderful questions of your own. Have you been to Australia? How is Laurie Bell’s life like yours? How is it different? Considering how Laurie Bell gets her ideas for books, what are some ideas you now have for a book or books you would like to write? What does Laurie Bell do for a living besides write books? Does that sound like an interesting job? Why or why not? There is more to writing a book than simply writing it. Tell me about Laurie Bell’s process. Does all the work authors put into their projects encourage you or discourage you from writing a book? Why? What would you consider the literary style of The Butterfly Stone to be and why do you think so? How do you feel about The Butterfly Stone? What would it be like for you to live in Tracey Master’s world? Would you want to be Mage-kind or one of the non-magical folks and why? Is Tracey the kind of person that you would like to have as a friend? Why or why not? The butterfly-stone necklace can amplify powers, what do you think about that? What are the Shadowman’s motivations? What are some of the themes in The Butterfly Stone? Have you been bullied? Have you seen a classmate bullied? What could you do? What would you say to the victim? Say to the bully? How would you encourage kids to get along? What kind of magical powers would you want and why? How does the Shadowman make you feel? Should Officer Jameson be treated like a criminal? Why/why not? Take what you know about the characters and write a scene between Tracey and her sister, OR Aunt Gemma and Mom, OR Mom and Uncle Donny (as siblings). Do you know anyone with dementia? How does the scene with Tracey’s Nana make you feel? Family is important in The Butterfly Stone. List all of the different relationships and how they make you feel? Why is Timothy so angry? Think about the choices that Tracey makes. What would you do differently and why? Who would you say is the best friend to Tracey and why? Who do you think Tracey considers to be her best friend and why? Is Uncle Donny a good mentor for Tracey? Why do you think so? If you had Tracey’s abilities what good for your (family or school or community) could you do? Thank you for joining us! We hope we have given you some ideas and inspired you. If you have questions or comments, we would love to hear from you. It’s Red Mitten Bazaar time! It’s my favorite time of the holiday season! We celebrate Christmas at my house but nothing gets the mulled cider flowing like a trip to Canby Oregon’s Red Mitten Christmas Bazaar! The twinkly lights and baking goodies make me happy the moment I walk in the door! Meet local authors and find wonderful handmade holiday gifts created by local artisans! For those purchasing one of my books this holiday season, you will receive a link to obtain a free eBook from my new publisher Wyvern’s Peak! What’s better at Christmas than a gift, right? Cookies and cheer come to mind too… did I mention that cookies are baked on-site? Oh! and lunch is served daily too! Preview night is Wednesday, November 29th from 5 pm to 8 pm. The Red Mitten Bazaar run from Thursday, November 30th to Sunday, December 10th. Thursday and Friday’s hours are from 10 am to 6 pm, Saturday hours are 9 am to 7 pm, and Sunday hours are from noon until 5 pm. SEE YOU THERE! Author Face to Face Event in Canby Oregon! Need a paper copy of one of my books? Meet me in Canby Oregon for the Autumn Leaves Fall Bazaar! Get your home ready for the cooler weather coming soon. School is back in session, Halloween is just around the corner. Shop for unique, high-quality, handmade gifts. Children’s items, vintage wares, amazing fused glass creations, jewelry, yummy soaps and lotions, home décor and more. Local authors will be available for book-signings throughout show. Support your local authors, crafters and businesses while getting a jump-start on your holiday shopping! Lunch and goodies available daily. Welcome to my interview with, Bailey Ordiway, author of American Holdovers, Blackout, and Entertainment 100. I’m glad you’re here! First some fun trivia. Do you have a favorite book or film? My all time favorite book is Looking For Alaska by John Green. My favorite film is Silver Linings Playbook, though it is a good book as well! When you walk into a bookstore, where do you head to first? First I look to see if I’m in the store at all. If I am, I sign a couple copies. Then, I go to the young adult section because I will always have a soft spot for that genre. 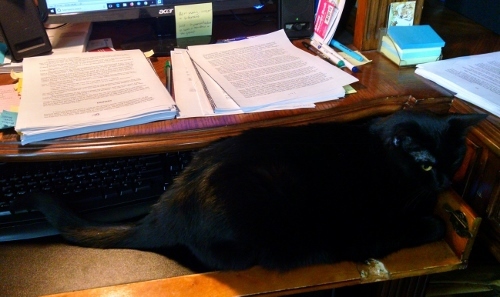 Do you have a job other than being an author? If so, what is it? Yes! I actually own a small vape shop. I do most of my writing on the couch there while waiting for customers. What do you listen to when you write? I usually listen to a mix of classical and electronic. No words and relaxing in different ways. I actually try to expand out into multiple genres so I don’t get stuck in a niche, but they all kind of remain around Young Adult. What advice do you have for authors looking to find and connect with a wider base of fans? Start a blog! I have my entertainment blog that has become just as important to me as my books. On top of that, it keeps you busy when you have writer’s block. What has been your favorite part of being an author? Probably getting to tell people I’m an author! It never gets old, really. Are you a plotter, a planner, or do you prefer to dive right in? I am a plotter for sure. I have a problem focusing and if I don’t write out a very thorough outline then I will ramble and get sidetracked. Find The BaileyBee Blog Here! Thanks for stopping by, Bailey! It was great to meet you. 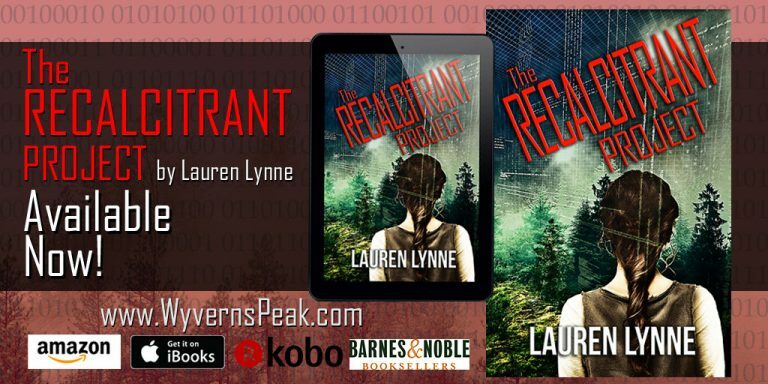 The Recalcitrant Project is Available Now! Get your copy at these fine retailers! Note: If you would like a signed copy of The Recalcitrant Project, please click here to visit our online store and order direct and we will ship your signed copy directly to you. Marge on Destiny, The Secret Watchers, book five Cover! Marge on Destiny – Owen’s Final Adventure. LRWLee on Congratulations to Author L.R.W. Lee of the Andy Smithson Series! Book 5 Release. 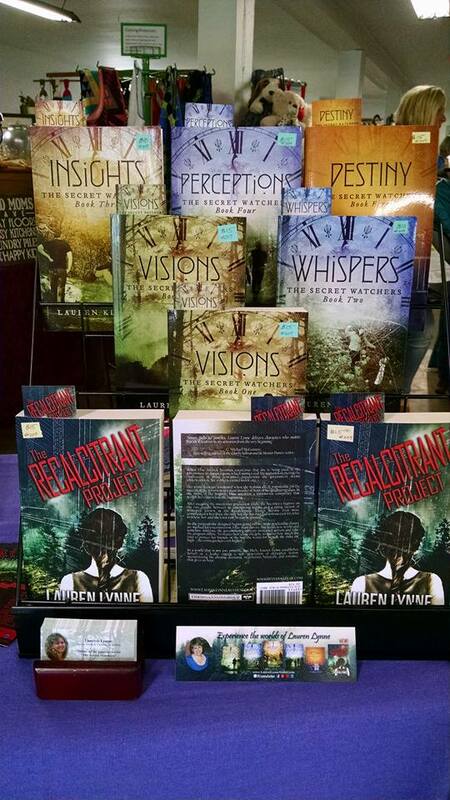 Lauren Lynne YA author on Congratulations to Author L.R.W. Lee of the Andy Smithson Series! Book 5 Release.